It’s hard to believe that it’s already 2018. Where has the time gone? This last year was all of the different emotions. Happy to be with family and out racing with our Redneck Edition team. Sad that we lost my husband’s Aunt Judy to cancer. Worried that our son was turning 17 and would soon be planning on his own life. All of this and many more. Weird weather here in the mountains of AZ – no Christmas snow, which was really weird. It’s been overly warm, and dry, which worries the heck out of us for fire season this year. I just pray that we’ll get some moisture soon!! What do you have planned for 2018? Any new paths that you’re going to try, changes with your life that are making you shake a bit? Or are you just going to try and get healthy, or try something new. Leave a comment below and let me know what you have planned for this year! 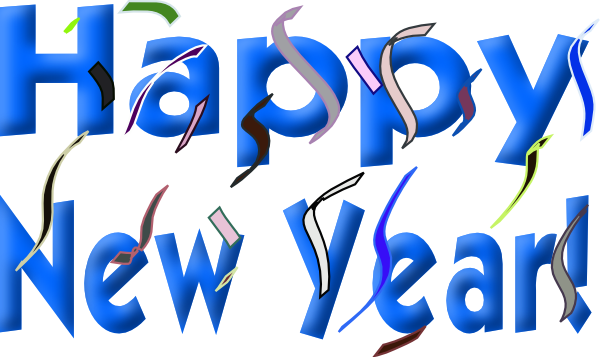 Hoping you have a great New Year and that you will be the winner! Thanks for stopping by, and I pray that your 2018 is a blessed one! 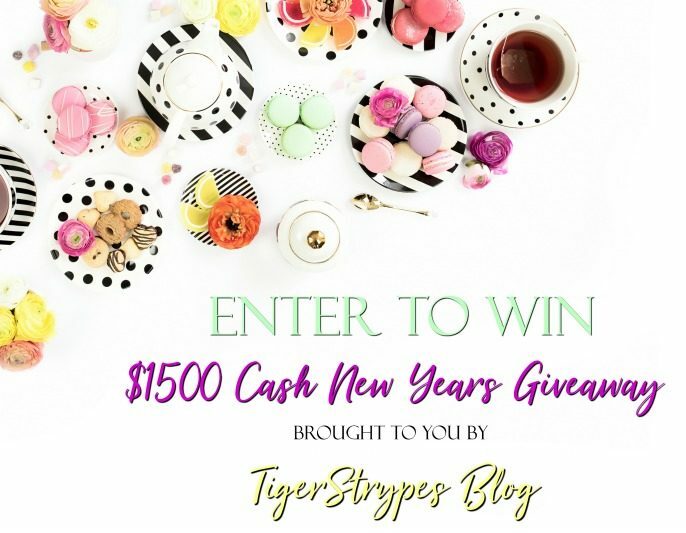 One lucky reader will receive some cash for the New Year! We are making it easy-peasy to enter! Just use the form below. If you have any questions about this giveaway please email Megan at meganrossmarketing@gmail.com. No purchase necessary. Giveaway starts on 12/23/17 at 11:59 PM EST. It ends on 1/25/18 @11:59 PM EST. Three(3) people will win $500 PayPal Cash or Amazon GC. Winners must be 18 years or older to win. Void where prohibited. Enter by using the Rafflecopter widget. Bonus entries will be added in manually and winners will be chosen at random. All entries are verified if winner’s entry cannot be verified, or information is not given for verification the entry will be deemed invalid and a new winner will be chosen. Winner will be notified by email that they used for Rafflecopter. Winner has 48 hours to respond claiming prize or prize will be forfeit and a new winner will be chosen. This is where i found the giveaway. I sure do appreciate it. I have so much fun hanging out with everyone. Wonderful – fingers crossed for you!